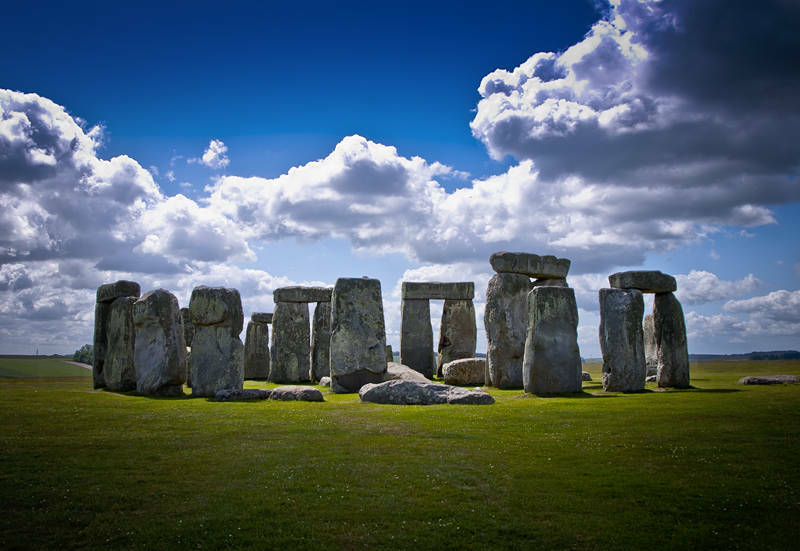 This is Stonehenge in the UK which is believed to have been built at the same time as the pyramids in Egypt. We have been packing our van all day and plan to hit the road again tomorrow morning. I have posted this old image as our first port of call will be the worlds only full-size stone replica of Stonehenge. The Esperance Stonehenge may not be 5000 years old but it does have all the missing stones and you can walk among them. There may be no sense of history but it will doubtless look more like the original Stonehenge did when it was first built. Although opinions are varied I am curious about what a brand-new pre historic calendar looks like.